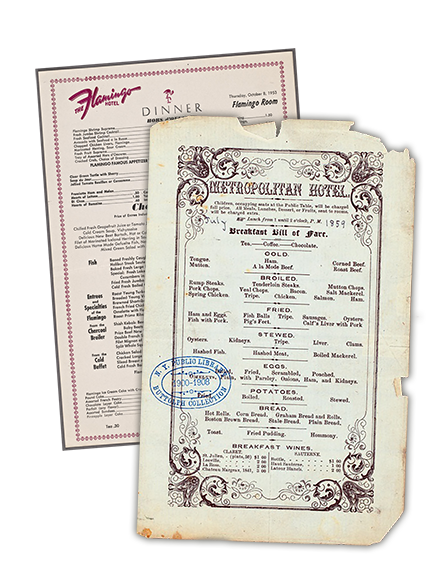 ON THE MENU - actual menu recipes from hotels, restaurants & resorts from the vintage era. 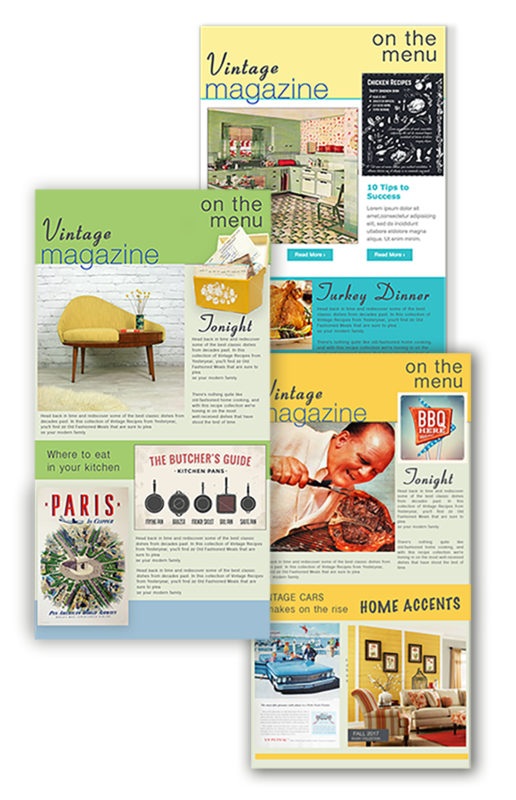 You not only get the recipes but these menus are beautifully recreated so you can print them for your next family dinner or private event. COOKING WITH CLASS - this practical expert guide shows you just how food tasted so good. Smart, simple tips to make your next dish delicious. Thank you - It's that easy . . . you're subscribed !